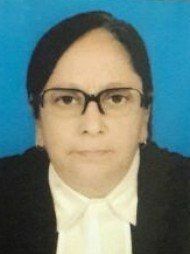 Advocate Nilofer Siddique Alam has been practicing and handling cases independently with a result oriented approach, both professionally and ethically and has now acquired over 28 years of professional experience in providing legal consultancy and advisory services. Advocate Nilofer Siddique Alam's office is in Rafi Ahmed Marg, Kolkata. 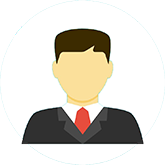 The guidance provided by advocate was excellent. The meeting was fruitful and successful.